Our useful Software for Business to help in Grow. 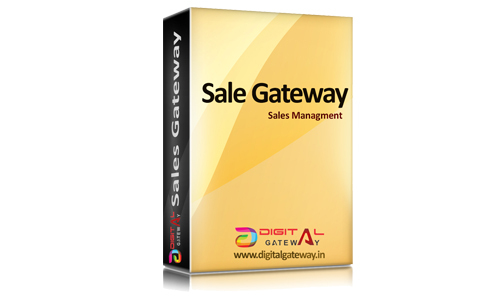 Digital Gateway- A Leading Digital Marketing Agency in india. specially expert in software development & Digital Maketing. 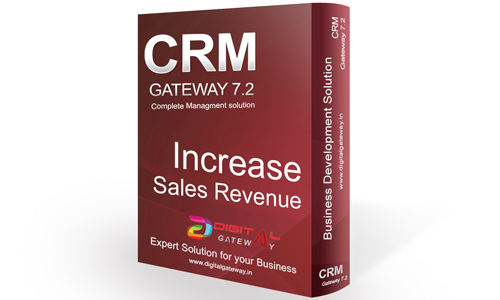 CRM Gateway 7.2 ( customer relationship management ) is useful for every business to manage their organization with many powerful features like lead management , billing , lead capture , sales funnel , Report analysis etc. 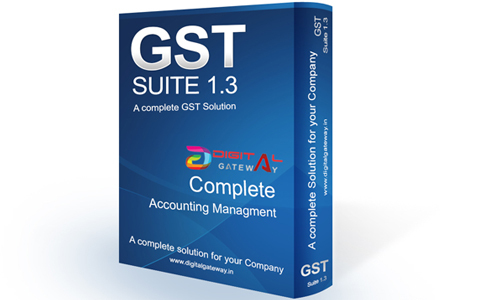 GST SUITE 1.3 is Designed according to GST and billing management system, it have a lot of unique and useful features that will help you to manage your company account. 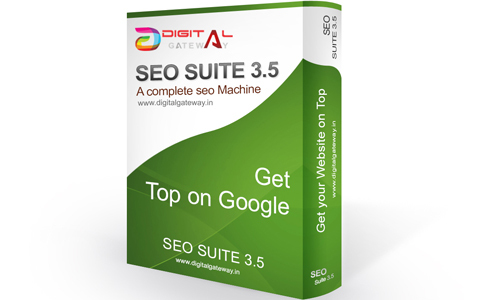 SEO SUITE 3.5 is a powerful white hat seo software to rank your website on google first page. it is a tool by which you can rank your website on unlimited keywords with in few days. 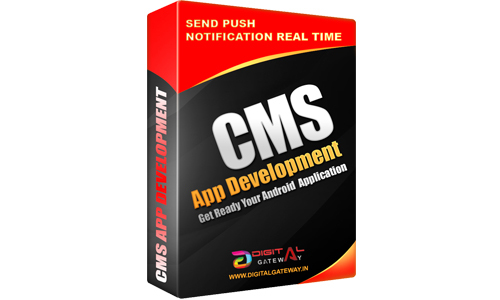 CMS app development for developing android application for your business. Digital Gateway is the company who can provide you next level android development solution. basically this is a mobile application based sales tracking system by which you can also track your field executive location. To monitor your traditional sales it is good solution. 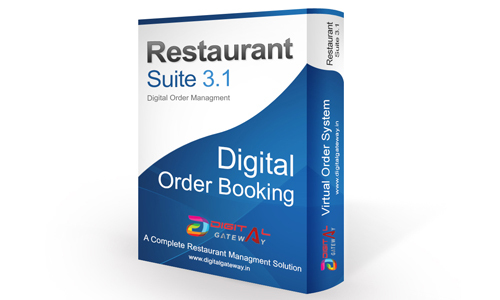 Restaurant suite 3.1 is a solution to manage Restaurant using cloud base solution With this software customer can place digital order. 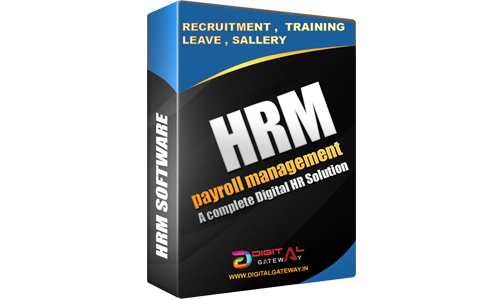 HRM Solution(Human Resource management ) is useful for every business to manage their Employee with many powerful features like Attendance , Salary , report , Report analysis etc.